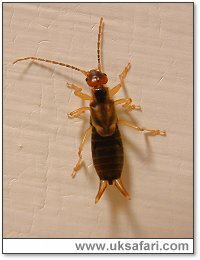 : could anyone tell me what "creep crawlies" are? : =some kind of crawly bugs? Creepy crawlies include "bugs, beetles, slugs, worms, spiders" etc.